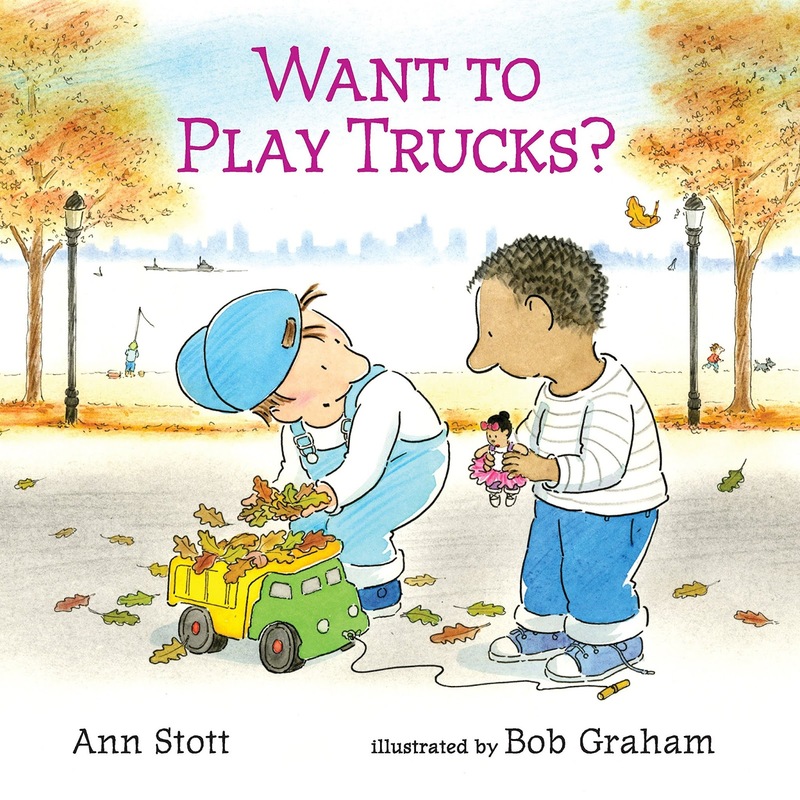 Books That Heal Kids: Book Reviews: Pink is For Boys and Want to Play Trucks? Book Reviews: Pink is For Boys and Want to Play Trucks? From the Book Jacket: Pink is for boys. And girls. And for lots of other things, too! Boys can like colors other than blue, and girls can like colors other than purple. Every color is for everyone! This is a celebration of every girl, every boy, and all the colors of the rainbow. From the Book Jacket: Jack likes trucks - big ones, the kind that can wreck things. Alex likes dolls - pink ones, with sparkles. And tutus. What will they play in the sandbox? Their new favorite game, of course! 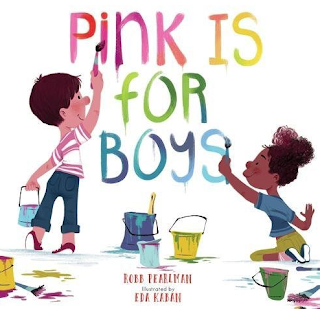 Why They Are On My Bookshelf: I'm always searching for books that display positive examples about gender stereotypes. These are two awesome resources that gently approach this situation. I've used both of these in the kindergarten setting. A lot of the responses from kids were- of course girls and boys can like whatever colors or toys they want! I'm happy to see kids are already getting this message but it's good to have reinforcing stories to encourage acceptance and to respect others.